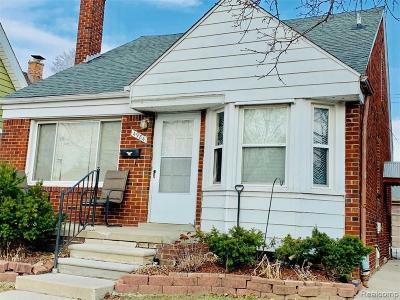 4984 Ternes Street Dearborn, MI. | MLS# 219027177 | The premier resource for all real estate information and services in Metro Detroit. WELCOME HOME TO A BEAUTIFUL BRICK BUNGALOW ON TERNES ST. 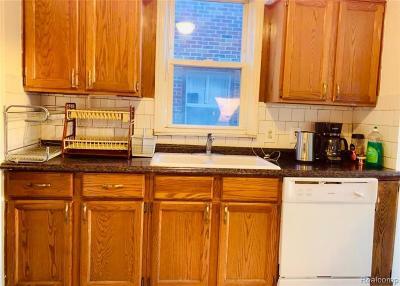 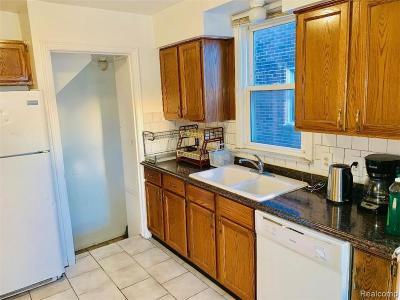 FEATURING A LARGE REMODELED KITCHEN WITH TABLE SPACE FOR FAMILY MEALS. 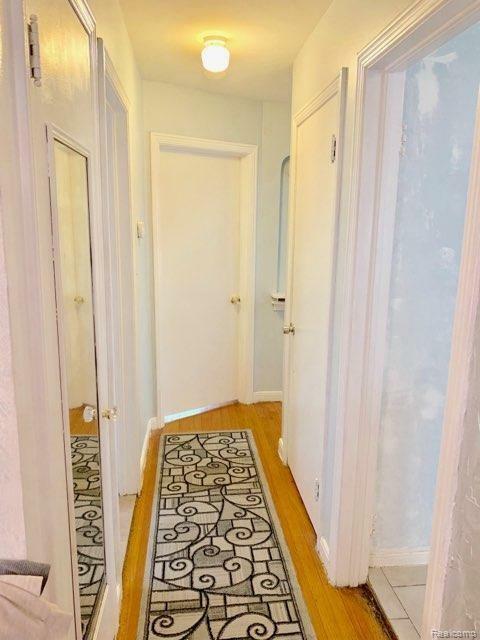 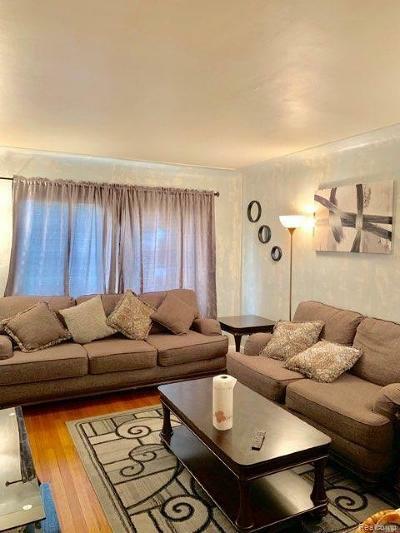 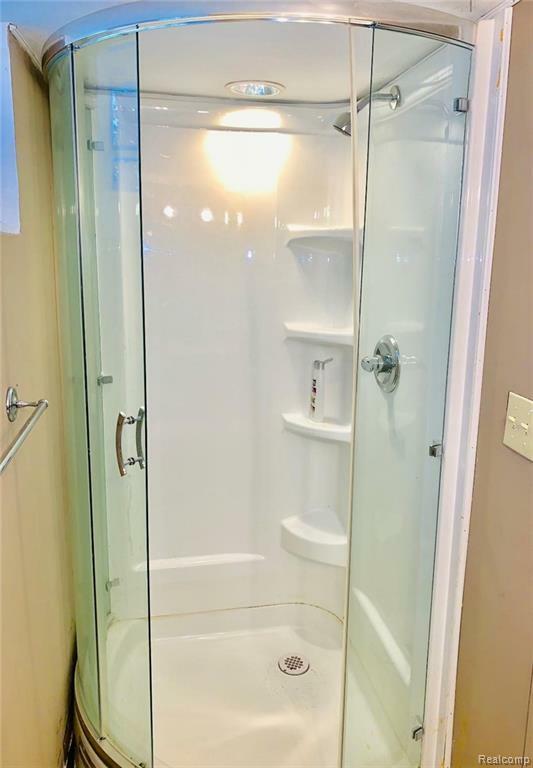 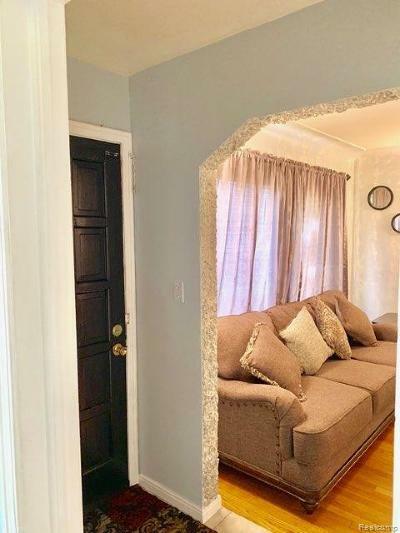 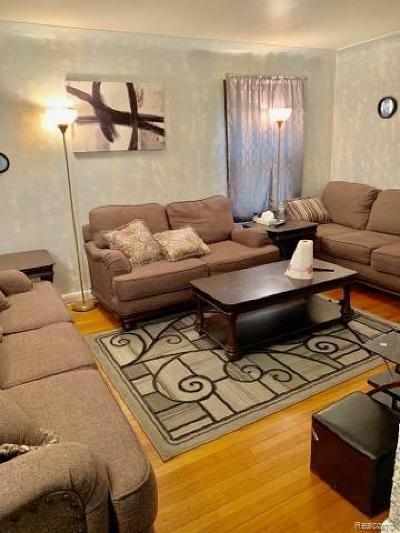 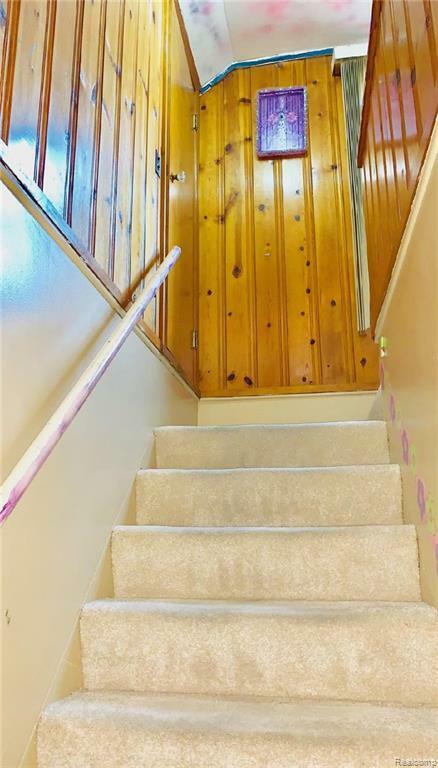 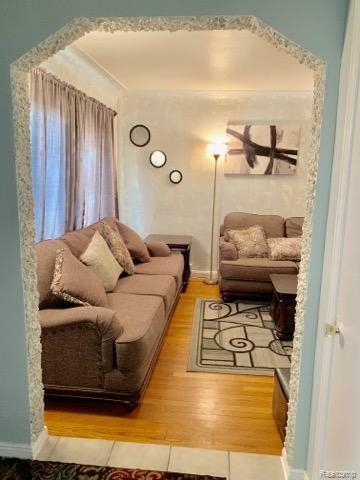 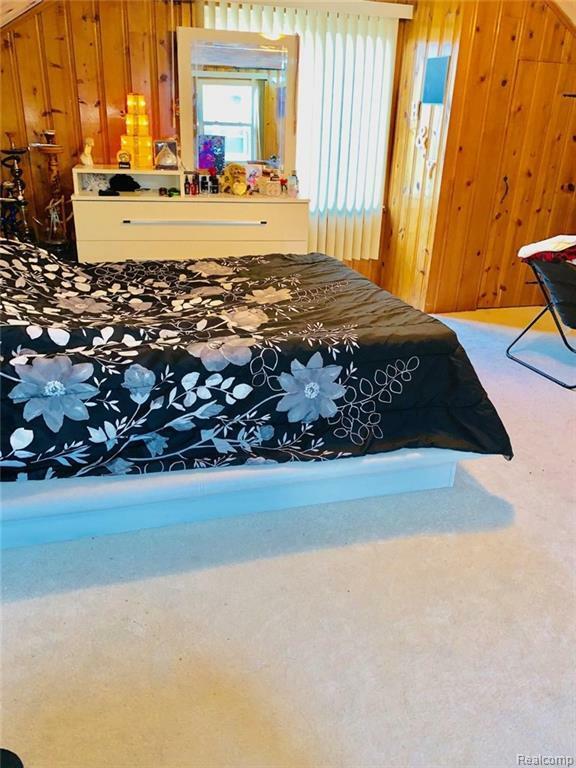 WIDE OPEN BASEMENT WITH CERAMIC TILE FLOOR AND SECOND FULL BATH. 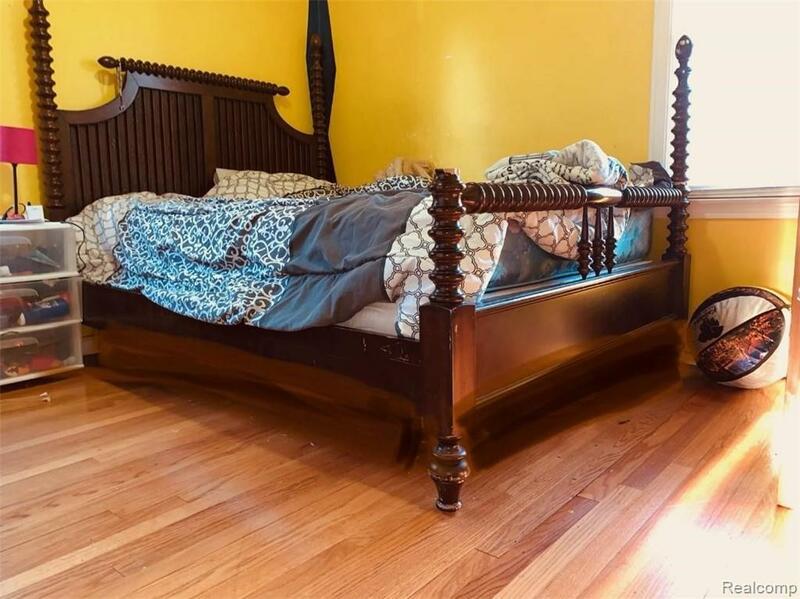 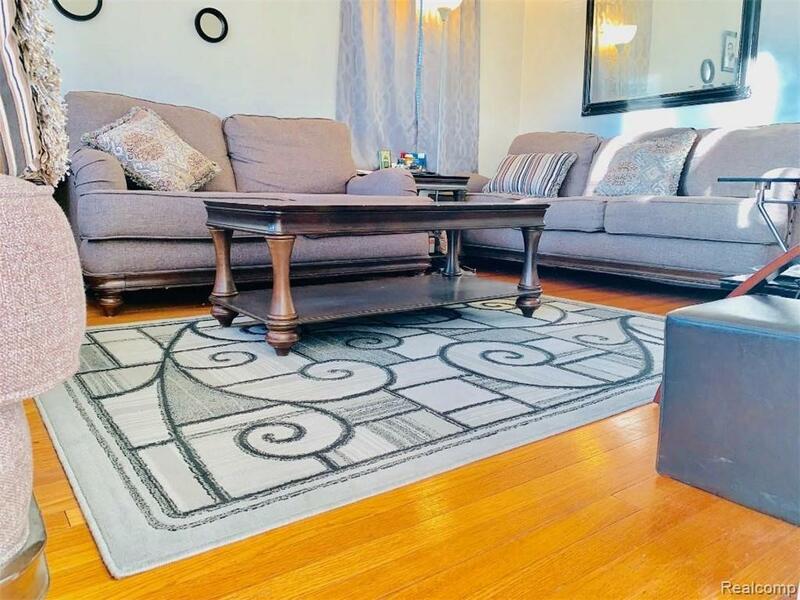 LARGE MASTER BED WITH A SITTING AREA AND 2 CLOSETS, HARDWOOD OAK FLOORS, LARGE FRONT PORCH & REAR PATIO. 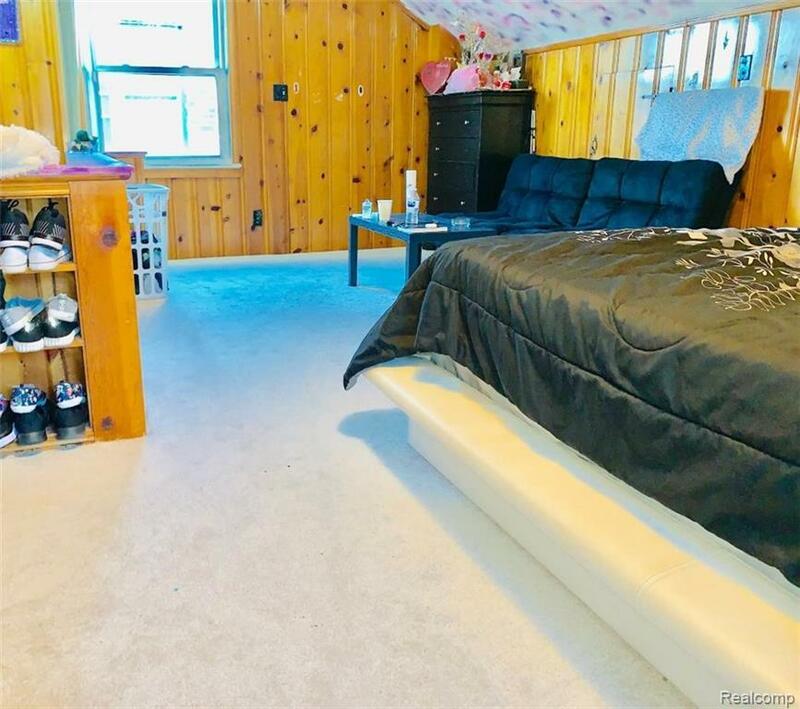 1.5 CAR GARAGE....ACROSS FROM WOODWORTH SCHOOL 6-8 GRADE, WALK TO HIGH SCHOOL, CLOSE TO DINING, SHOPPING ETC. 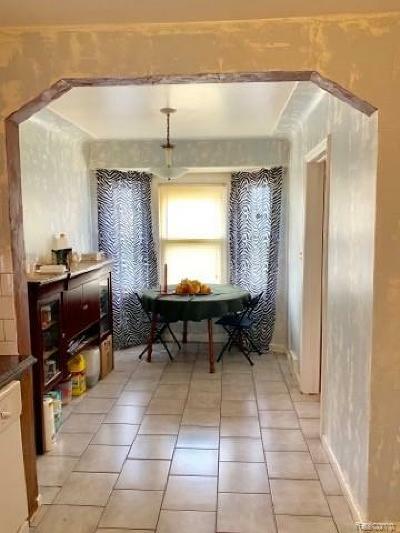 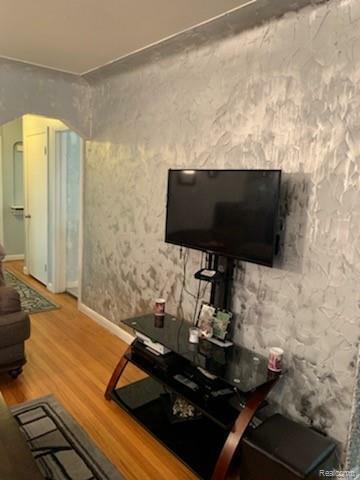 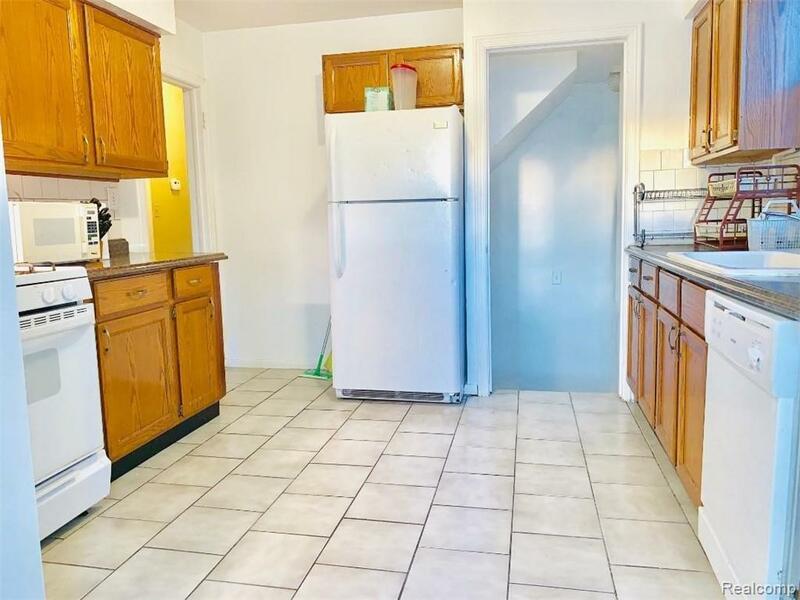 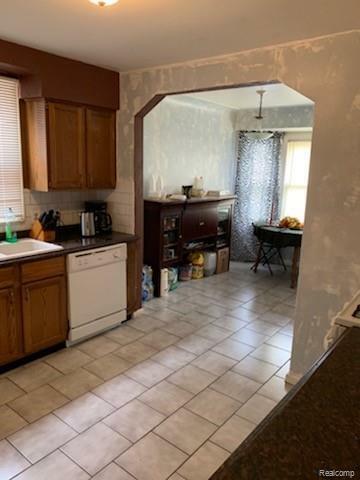 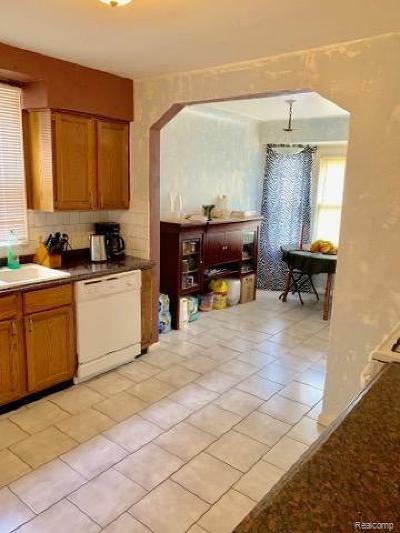 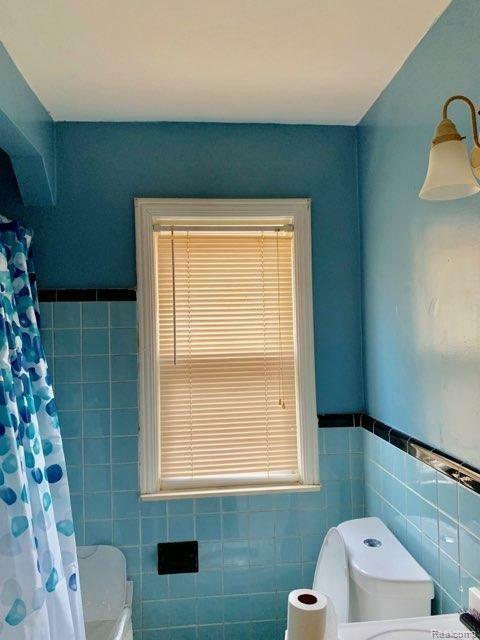 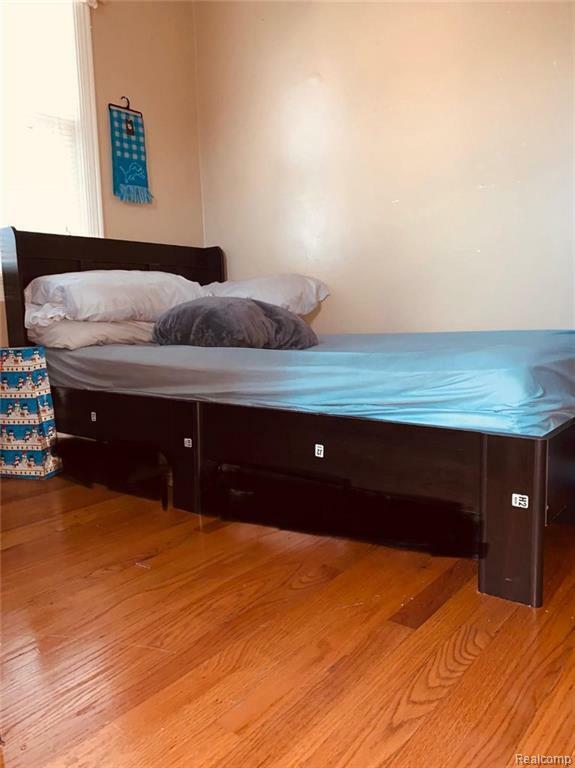 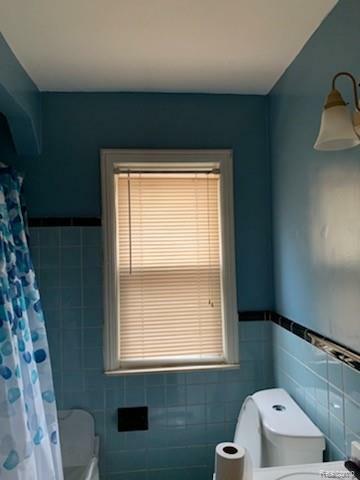 UPDATED ROOF, VINYL WINDOWS, COPPER PLUMBING, CIRCUIT BREAKER ELECTRIC, INCLUDES WASHER, DRYER, STOVE, REFRIGERATOR & DISHWASHER, **OCCUPIED HOUSE SO PLZ CALL AHEAD. 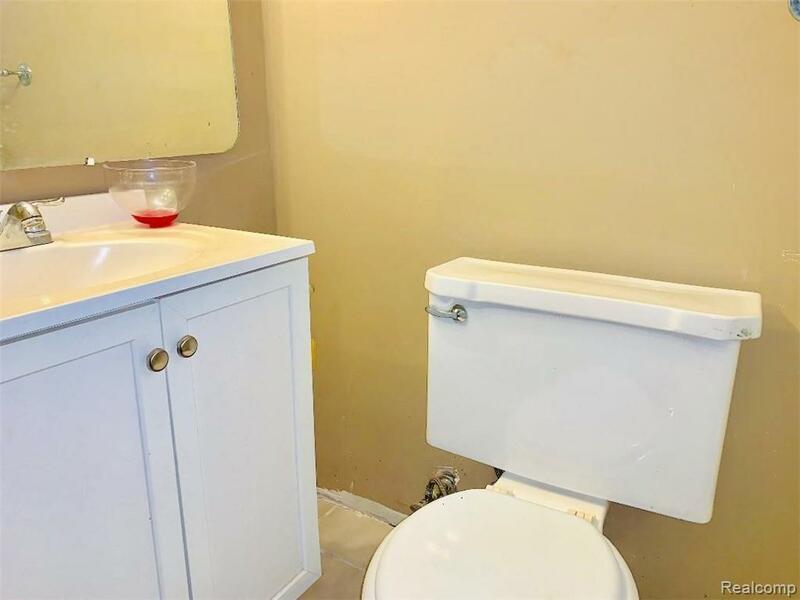 SHOWINGS START THIS WEEKEND.